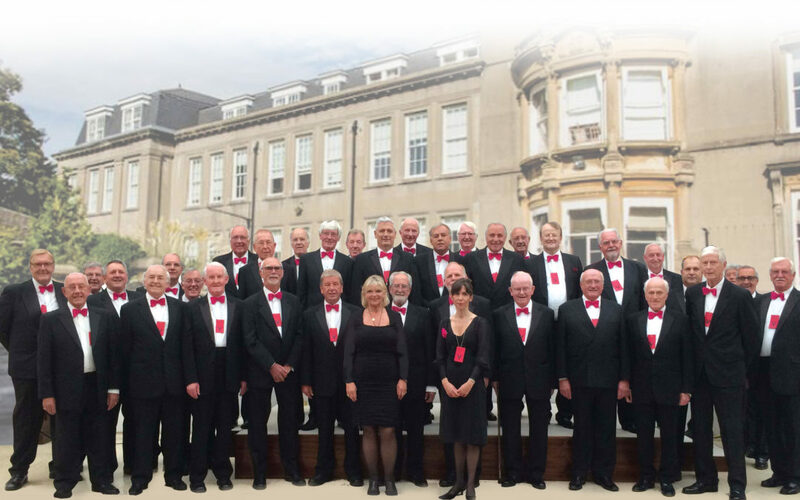 On Saturday 2nd June the Dorset Police Male Voice choir along with the Llantrisant male choir from Wales are holding a concert for us at Collegiate School Southbourne with all proceeds going towards Cherry Tree Nursery. The event starts at 730pm. Gates open at 7pm. There will be a raffle and refreshments such as tea and coffee , squash, biscuits and cakes available for a donation. There will also be a tombola provided by the Dorset Childrens’ Foundation. Tickets are £10 and on sale now , available from our Nursery and Chestnut Nursery and online.